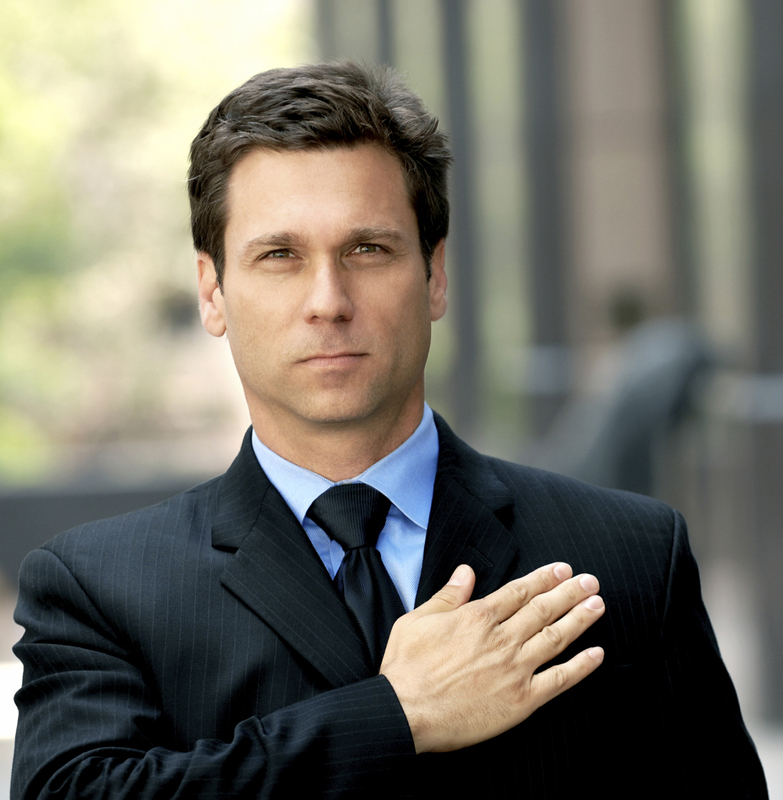 What should we expect of an ethics oath? etherlands, by requiring all 90,000 bankers to take an oath pledging integrity by 2016, the expectation is that doing so helps restore confidence to a profession whose ethical conduct was pummeled in the financial meltdown. And according to critics, hasn’t much improved. The rationale is understandable — customers are likely to trust more easily those acting with integrity who deliver services that benefit them. However, according to a recent report 27 percent of financial service professionals in the U. S. and United Kingdom (U.K.) surveyed don’t believe their industry puts clients’ best interests first. Will taking an oath shift an industry? There are many working toward that, but progress is very slow. For example, in Australia, the voluntary Banking and Finance Oath seeks “to re-assert the ethical foundation of the industry.…” A United Kingdom (U.K.) think tank, ResPublica recommended last year that British bankers take the equivalent of the Hippocratic Oath, an idea Douglas Flint, chairman of HSBC Bank advocated in 2012. This raises the question of whether a financial services firm can, like a hospital, identify a higher calling. And in line with raising the bar, there is some shift in MBA education to address values, purpose and ethics more directly. The Oath Project, a voluntary movement launched in 2009 “to create value responsibly and ethically,” has about 8,500 student signers so far pledging to set high professional standards for themselves. Ethics pledges are newer to the financial services industry but happen elsewhere. Last month, Tata Motors held Ethics Week which includes the ethics pledge ceremony where employees and management reaffirm their commitment to the code of conduct. Ceremonies like that or others at Dutch banks reinforce personal accountability and take it public, connecting to co-workers making the same pledge. The approach in the Netherlands is a good start, but if the industry is serious about restoring confidence in financial services, the focus must go beyond the individual to the culture of financial institutions and the industry. The profession is straddling a dichotomy – wanting customer trust and even having mission statements that reflect a customer-first attitude, while still operating out of cultures historically shaped by maximizing profit and self-interest. For those taking oaths – whether the Dutch banker’s or MBA oaths – the tension is like equipping someone with a chair and sending him or her into a den of hungry lions. The culture of the den will not be tamed, it will have to be transformed by strong, consistent leadership and demonstrating consequences for not following the new way of operating. The suggestion that something like the Hippocratic Oath would work for bankers ignores the culture changes needed. A recent article in The Atlantic observed, that the oath for doctors has been effective because it operates in a culture that already prioritized ethics. The financial service industry is learning that a priority on compliance is not the same thing as also prioritizing ethics; both are needed to drive restored trust and confidence. Companies weathering crises generally have leaders adept at painting inspiring pictures of changes to move the organization from trouble to transformation. Center stage is generally an amped up focus on values and ethical behavior. However, the promises come up empty without leaders, and their boards, making clear ethical behavior is a co-driver in growing and sustaining the business. Guidelines need to be provided on how the company and employees handle dilemmas that pit profit and ethics against each so that clients’ best interests are honored. When they do that, we can expect that ethics oaths will be in a position to have significant impact on the organization’s capacity for ethical behavior and decision making.